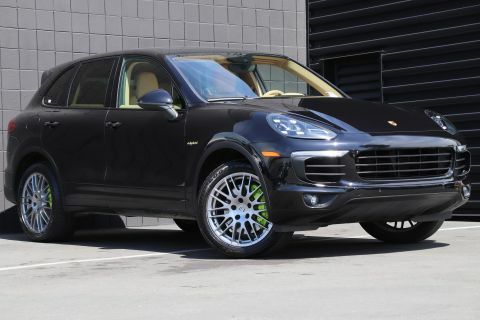 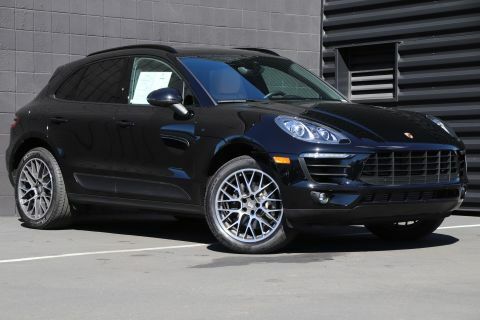 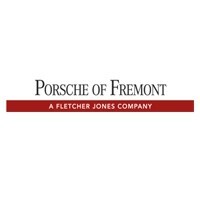 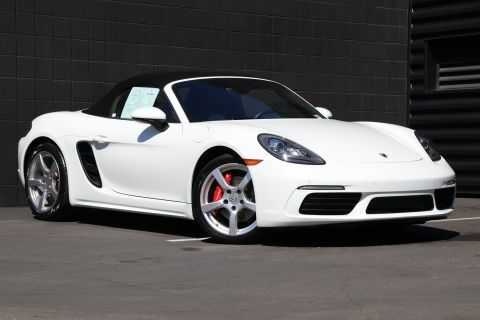 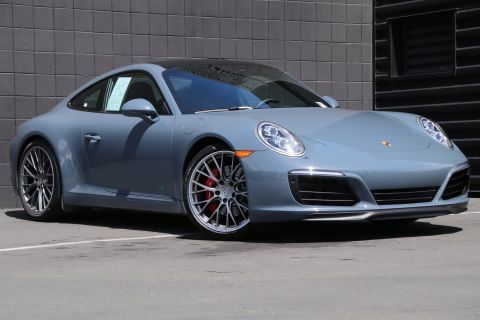 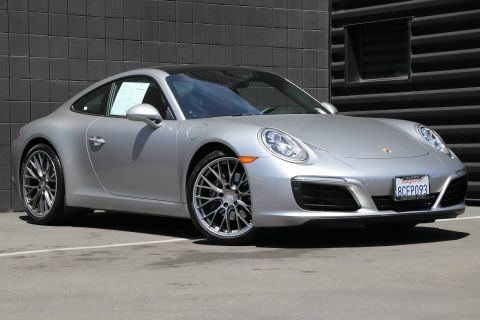 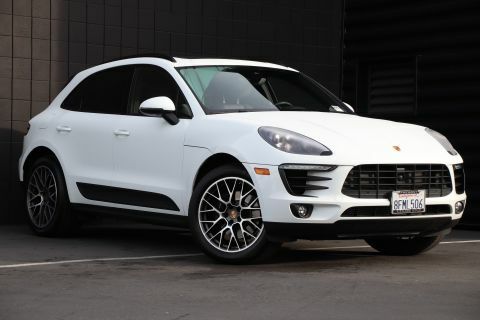 Get a Certified Pre-Owned Porsche at Porsche Fremont! 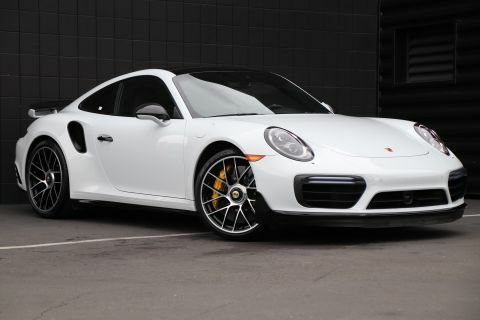 It’s no secret: the Porsche CPO Program is one of the best! 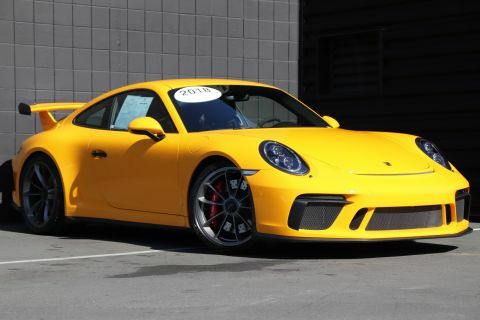 And you’ll miss out on its perks if you buy from a private seller in Redwood City or Livermore. 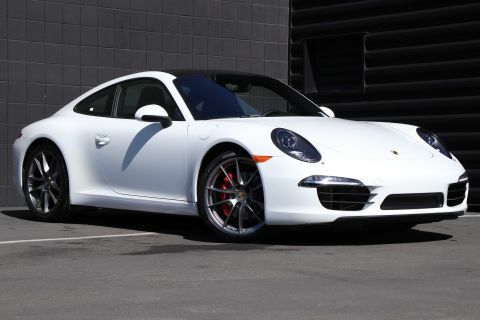 You’ll only find a certified pre-owned Porsche at an authorized dealership—like Porsche Fremont! 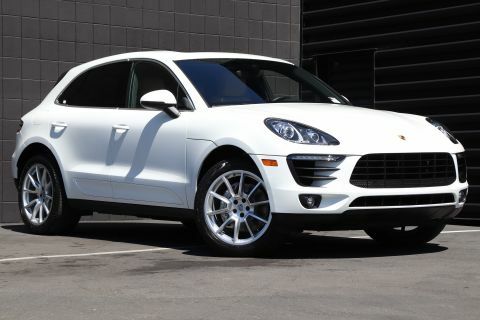 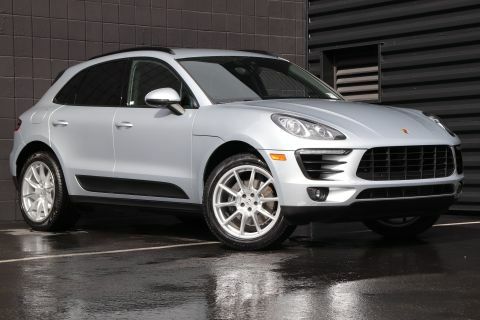 We’ll help you choose the CPO Porsche sports car or SUV that’s speaks to your needs and offers generous savings. 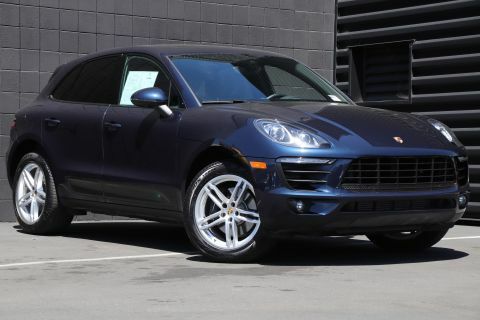 To learn more about certified pre-owned vs. used cars, and what to look for when buying used, feel free to contact us at (510) 790-1111. 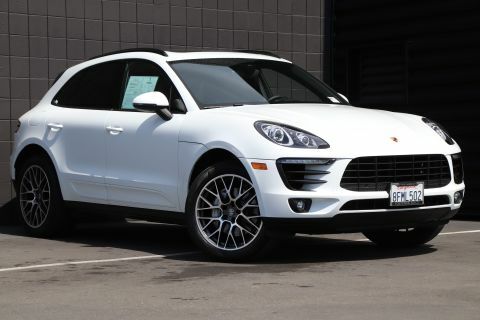 If you’d like to schedule a test drive near Walnut Creek or San Ramon, you can do so online!